There is a world of opportunities out there. All you need is an Online Marketing Company. Our Internet marketing services help you accomplish your online goals, generate traffic and leads which eventually become deals. Our team of Search Engine Optimization experts truly care about your business and its success. For this reason our SEO professionals begin with a detailed SEO audit of your website. We identify positives and negatives which help us create a blueprint. Accordingly, we apply our proven SEO tactics to accomplish your online marketing goals. We have uplifted Search Engine Rankings for Brands in and around Orange County, CA. Our SEO experts strictly follow white hat SEO practices and are well versed with changing Google Algorithms. 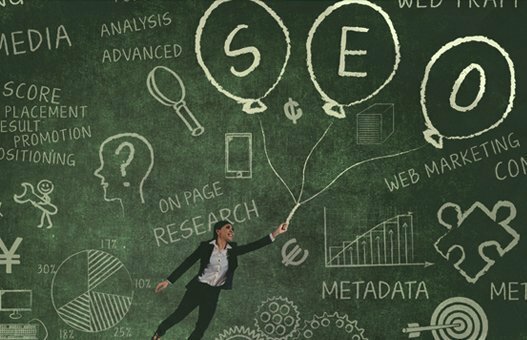 They say behind every successful man there is a woman similarly, behind every successful Online Marketing Campaign there is SEO. Our team's constant efforts to ensure success for your SEO campaign reflect in its consistently good results that sustain for a long period of time. Pay Per Click or Paid Search Marketing is the fastest medium to get traffic on your Website. Search Marketing is about being there when your customers need you. Our Search Engine Marketing experts create an integrated Online Marketing Campaign that throbs on user experience to drive maximum conversions. We track the entire journey of prospects right from first interaction to conversion. This helps us in determining which marketing channel is working best for us, which Ad Copy is performing well, and how to optimize the budget. We have run successful PPC Campaigns for a number of Industries such as Automobile, Education, Hospitality, and Real Estate. Our Pricing is absolutely transparent, at all times you can access your Google Adwords account to see the number of Conversions & Budget exhausted. 93% of B2B marketers find LinkedIn the most effective social network for B2B lead generation, and 77% say they have acquired a customer through LinkedIn. 70% of marketers used Facebook advertising to gain new customers while 34% of marketers use Twitter advertising to successfully generate leads. 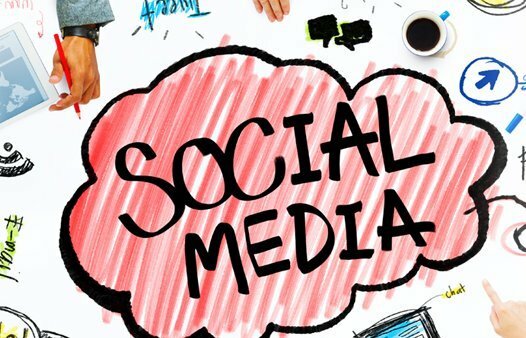 At Dharne and Company our social media marketing experts help your business to gain visibility through well planned social media marketing campaigns. We devise Internet marketing campaigns and social media strategies that help your business engage with your audience in the digital word. 93% of shoppers’ buying decisions are influenced by social media. Get social media marketing services from Dharne and Co. - an online marketing company in Orange County, CA. A recent study concluded that email is almost 40 times better at acquiring new customers than Facebook and Twitter. For every $1 spent on email marketing campaign, the average return is $44.25. At Dharne and Co. we first identify potential leads by segmenting your data. 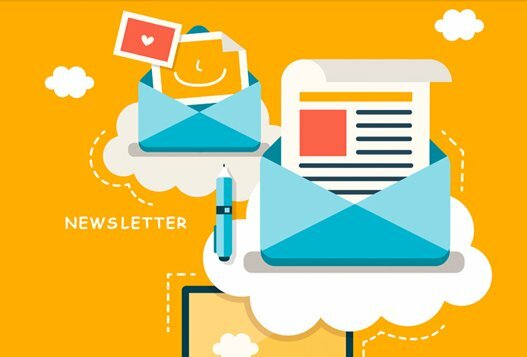 We follow email marketing best practices to design an optimized email copy with special attention on personalization and subject lines to maximize your click to open rates and click through rates. Before scheduling the email marketing blast we follow permission based email marketing since we believe that opt in email marketing lays the foundation for a successful Email marketing campaign. Opt for bulk email service from a professional email marketing company in Orange County, CA like Dharne and Company to surge towards your web marketing endeavors and bring home the bacon. Content marketing costs 62% less than traditional marketing and generates about 3 times as many leads. Traditional advertising just grabs your attention for a short span of time, interrupts rather than creating value and is expensive. 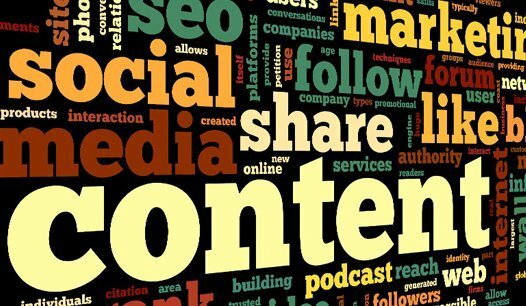 On the other hand content marketing aims at creating mutually beneficial relationships. At Dharne and Company we provide Content Marketing services to create relevant and engaging content in the form of blogs, videos, info-graphics, articles, e-books etc. 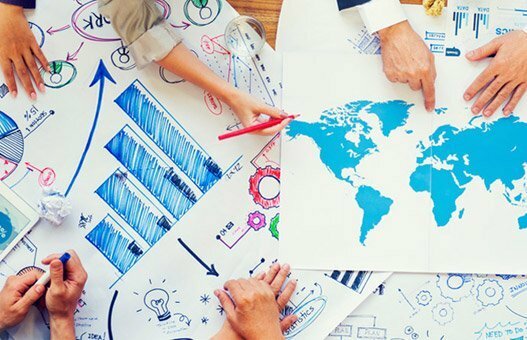 to attract customers, engage them by providing valuable solutions to solve their problems thus carving out a niche for your brand in their mind. Now consumers will keep coming back for more and even share your high quality content to the world for you thus creating a ripple effect and boosting your online marketing efforts.